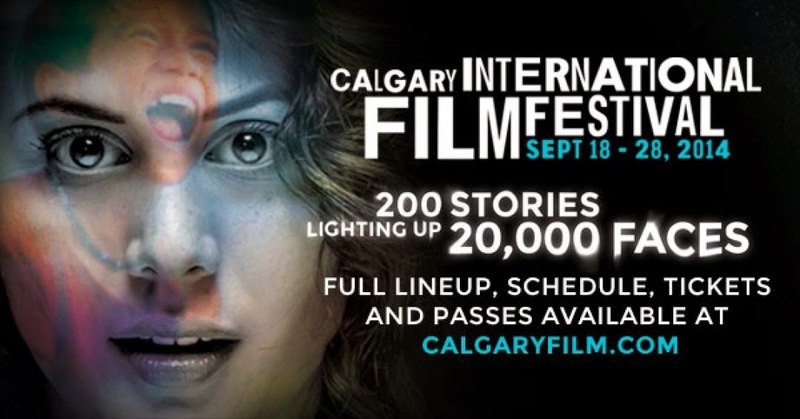 The Calgary International Film Festival is almost upon us! Starting this Thursday and running until September 28, 2014, CIFF will bring us films from all over the world in all different genres. Here are my picks for the movies to watch in this years line up. There are a lot to choose from so see the full listing here. But for now, check out the films that I will go see...sitting in the back of the theatre eating popcorn alone. "I'm dressed up for the theatre of my life every day..."